Bad idea: no evidence that Samsung knows software. Why will this be better than bada? Samsung drifts away from Android; will Motorola rise to replace it? Can Samsung succeed away from the Android OS? And if it drifts away, which company will rise to replace it? As the largest Android handset manufacturer, Samsung has grown so confident in its position in the smartphone market that it plans to expand its product line to include phones with the Tizen operating system, Bloomberg Businessweek reported Thursday. Speculation suggests the company is moving away from Google as a result of Google’s acquisition of Motorola in 2011. Like Android, Tizen is an open-source software platform that is already in use in tablets, vehicle infotainment systems, and smart TVs, though it hasn’t nearly reached the market share of Android or iOS. Tizen competes with other small-scale open-source platforms, including Sailfish and the recently announced Ubuntu for smartphones. But with some hand-holding from one of the most profitable smartphone manufacturers in the world Tizen could be pushed into the big time. 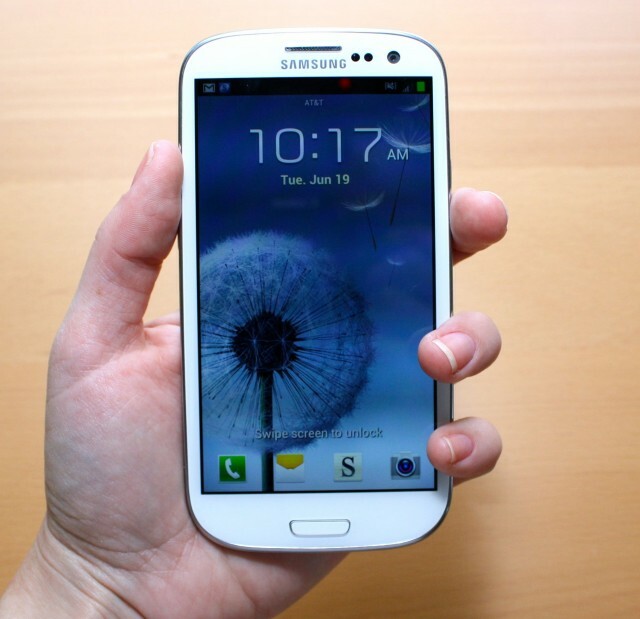 Samsung has a 35 percent market share and shipped 56.9 million smartphones in the third quarter of 2012.